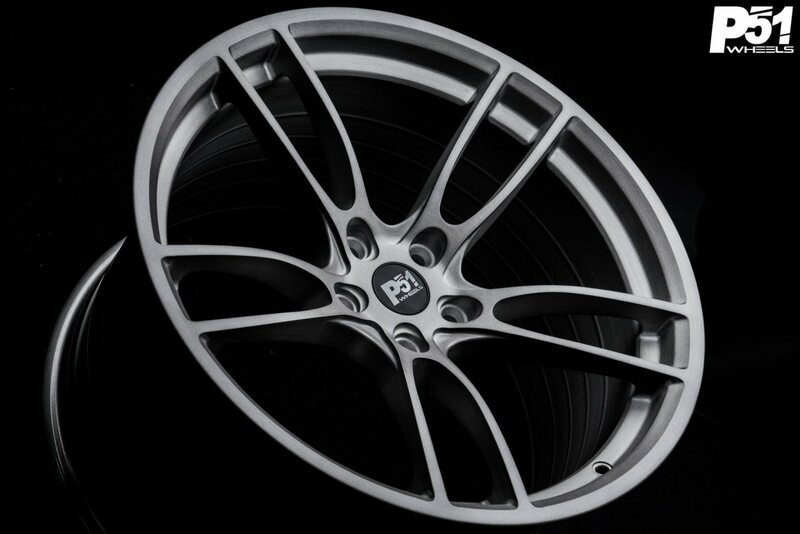 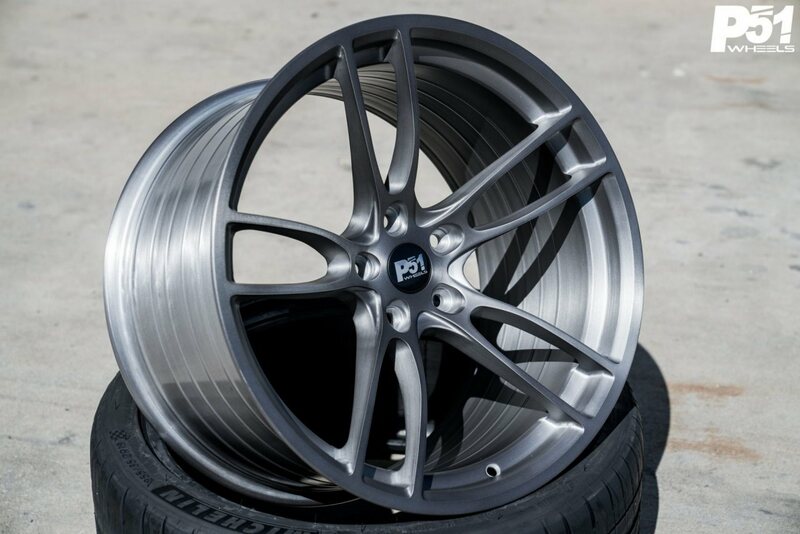 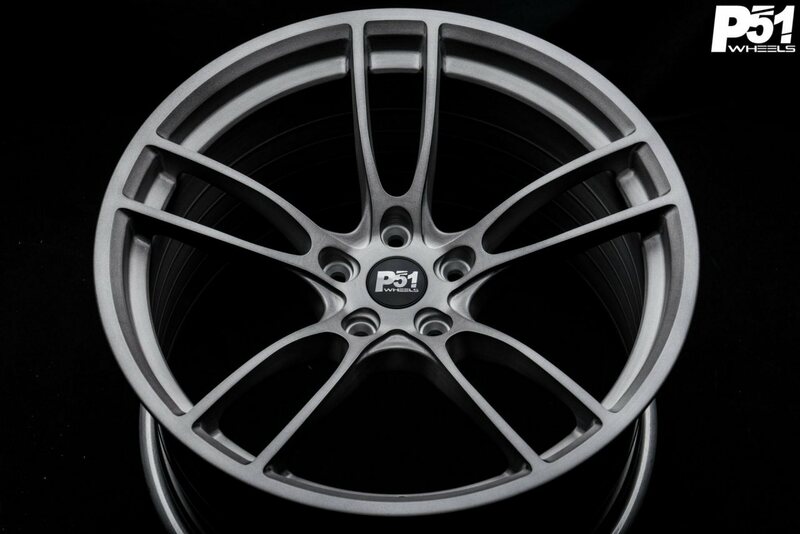 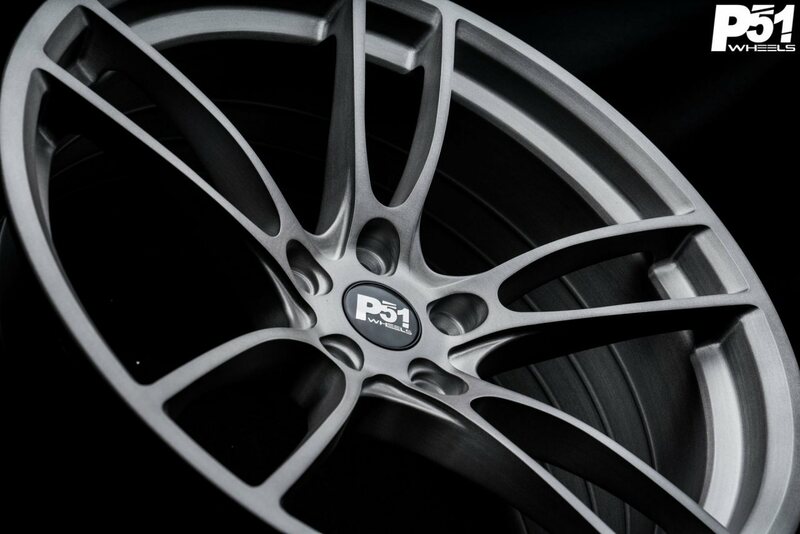 Here at P51 Wheels, we are driven by the passion we have for the automotive industry to offer the best wheel with the best fitment for the best price. 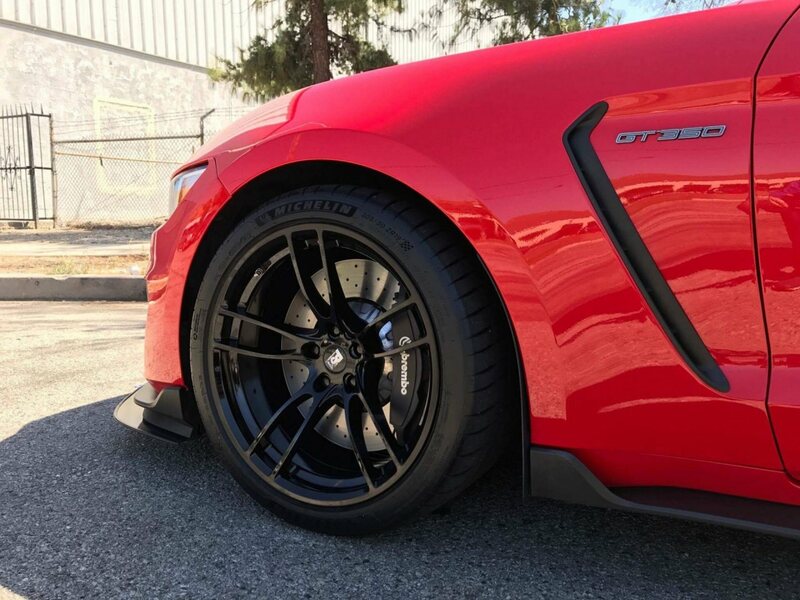 Our techs have many years experience with wheels and tires and guarantee a 100% proper fitment. 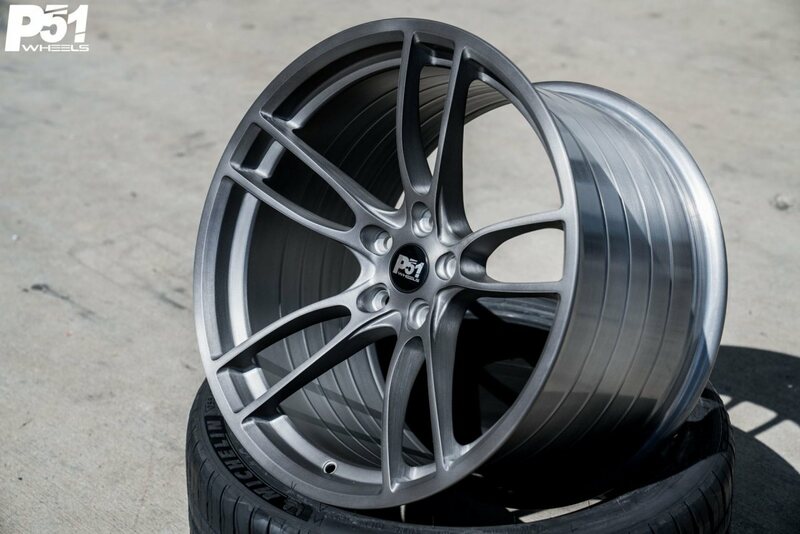 The concept to P51 Wheels was to use our passion in automobiles, experience in custom tailoring wide range of vehicle fitments and working with many owners to pursue the best fitment needed for every application. 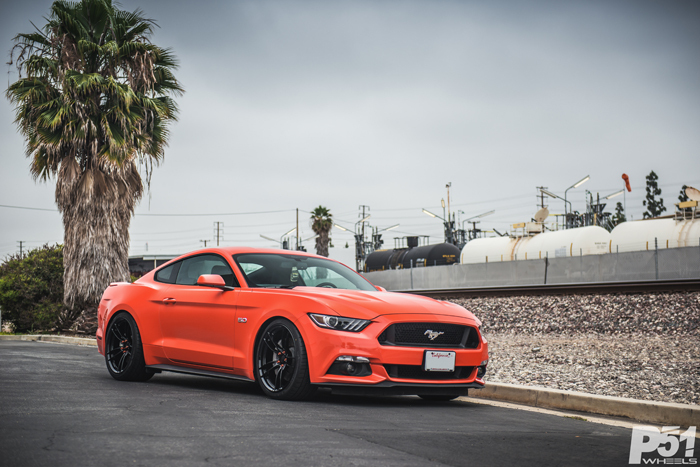 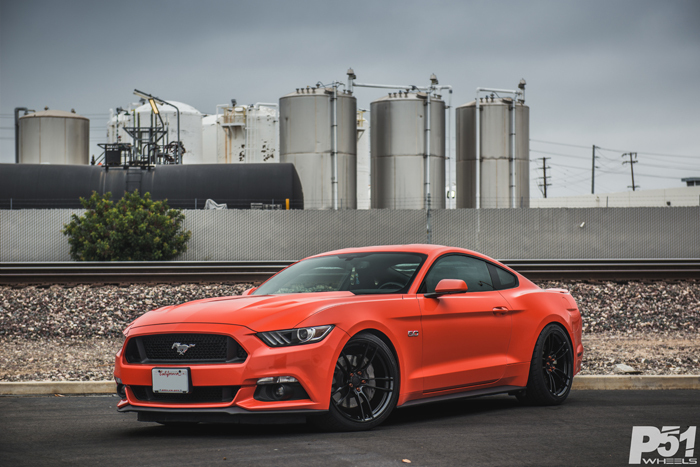 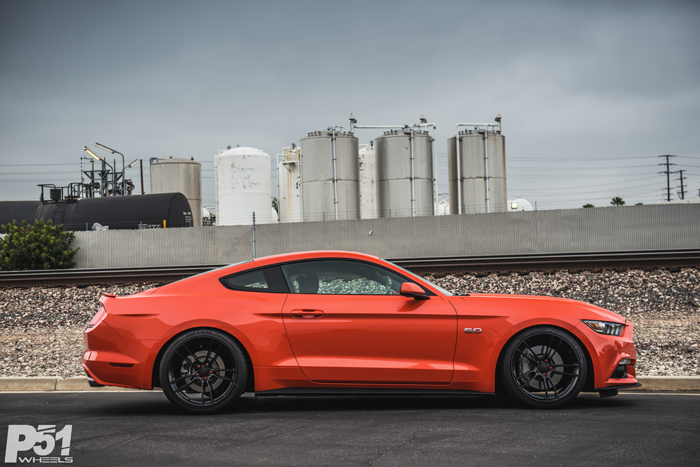 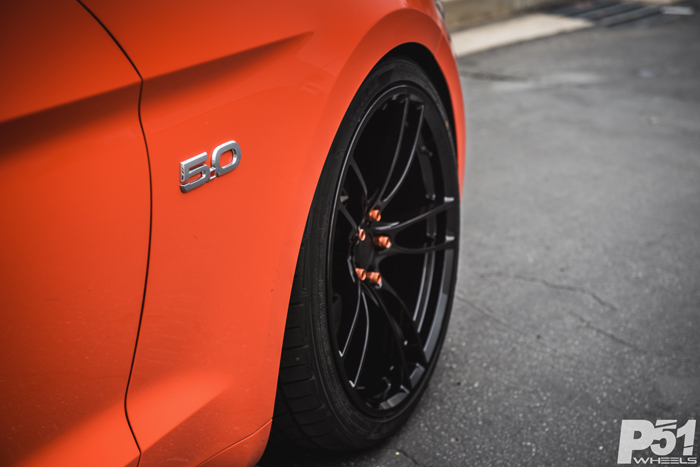 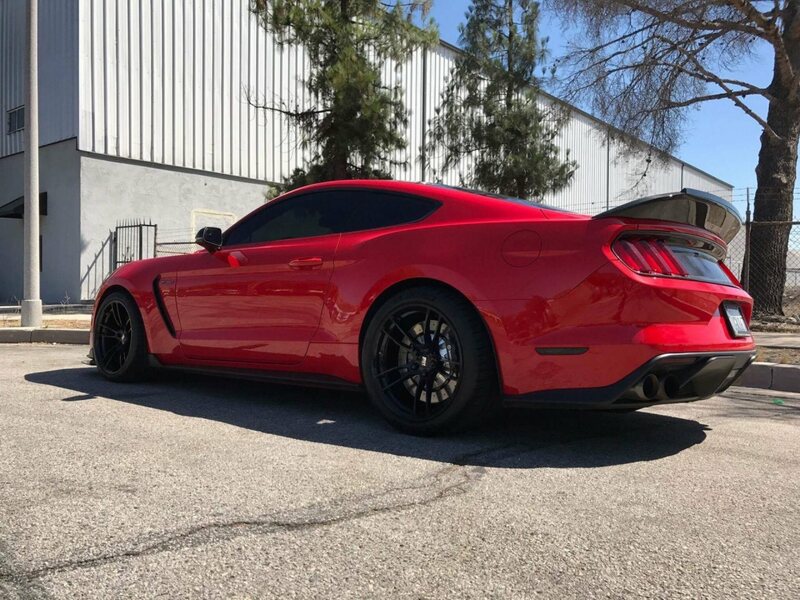 With P51 Wheels, we’ve used our experience in the S550 Ford Mustang wheel fitment with various enthusiasts to present perfected setups, our own pursuit of excellency. 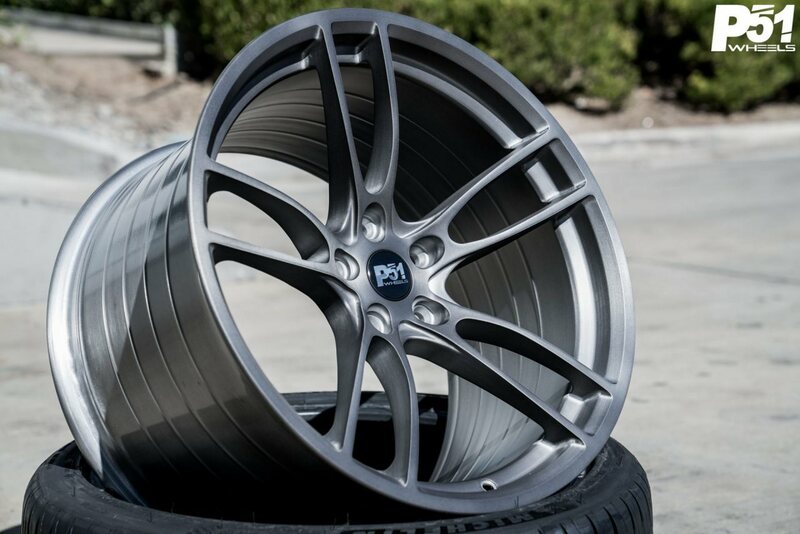 Future P51 Wheels owner will be presented with either a 19″ or 20″ options. 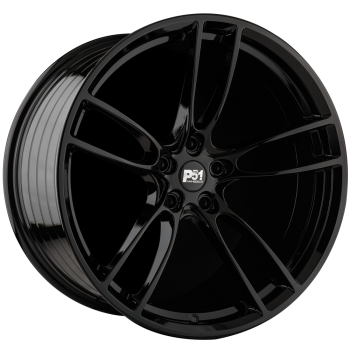 Starting with the popular 19×10 in the front and paired with a 19×11 in the rear or a 20×10 up front with a 20×11 in the rear. 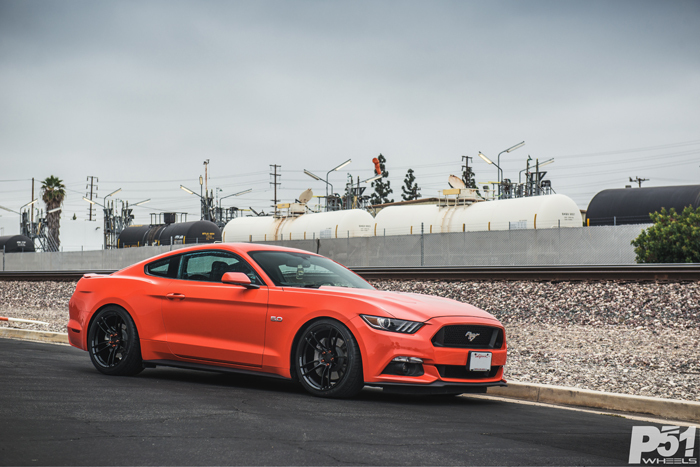 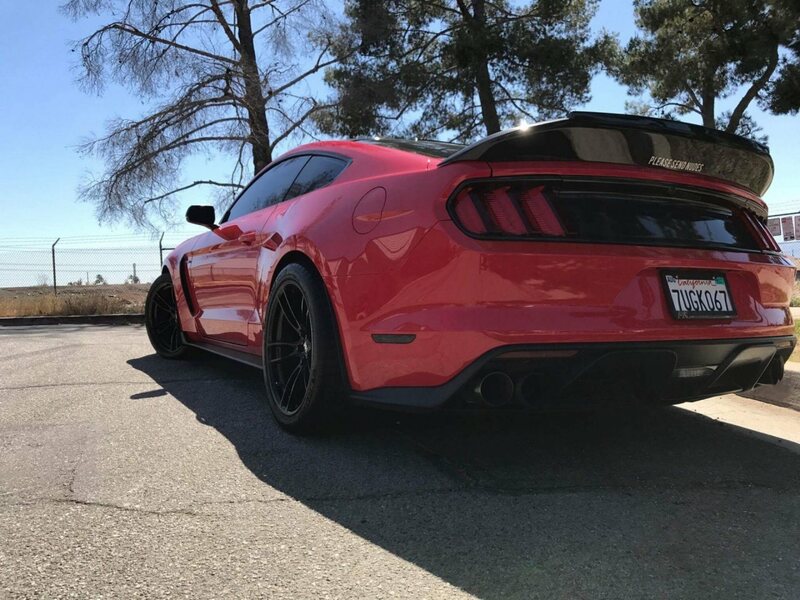 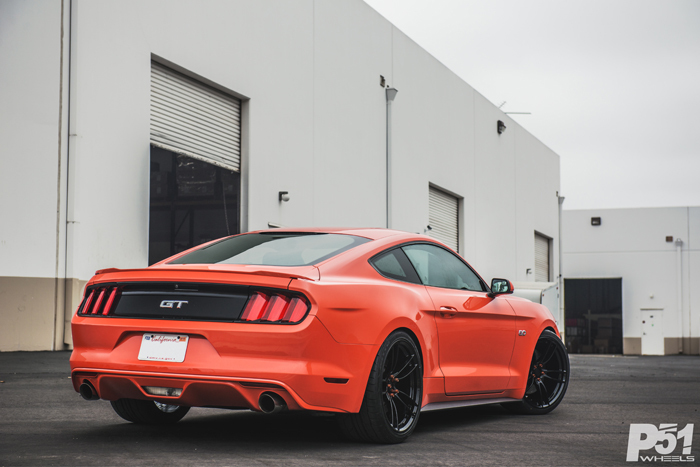 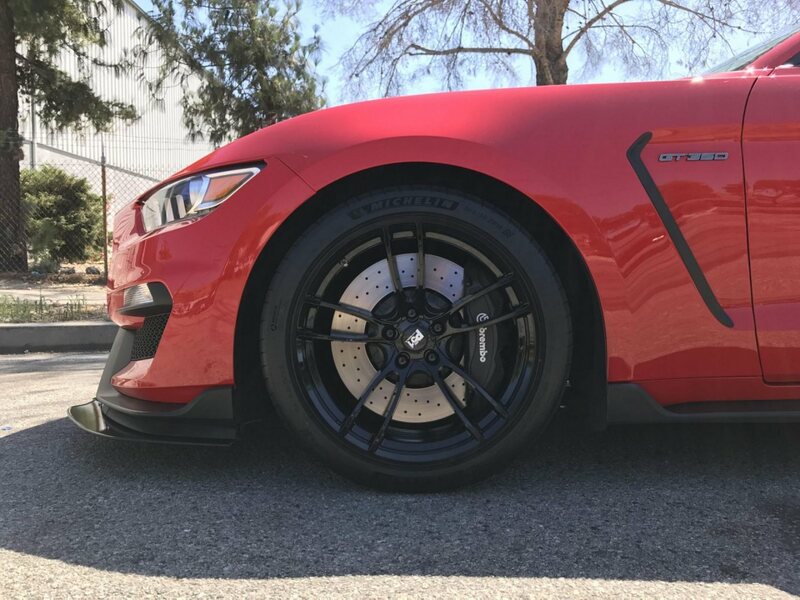 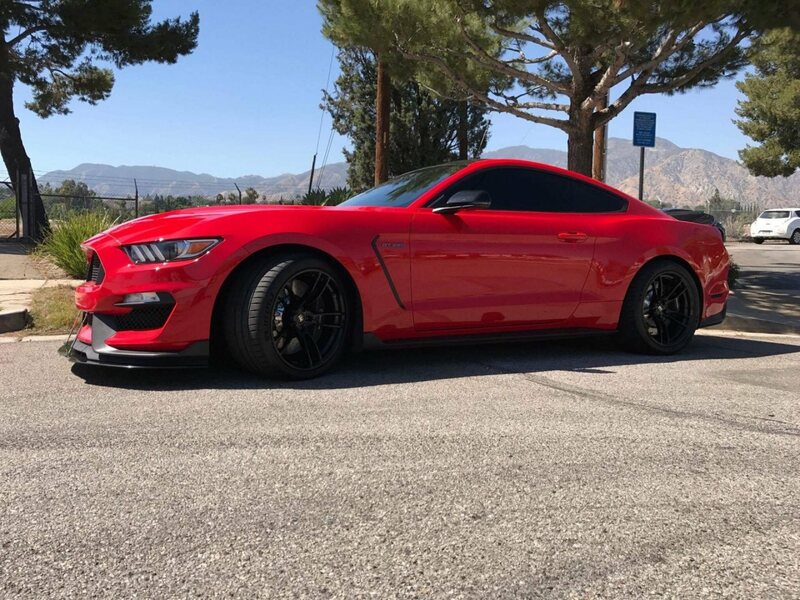 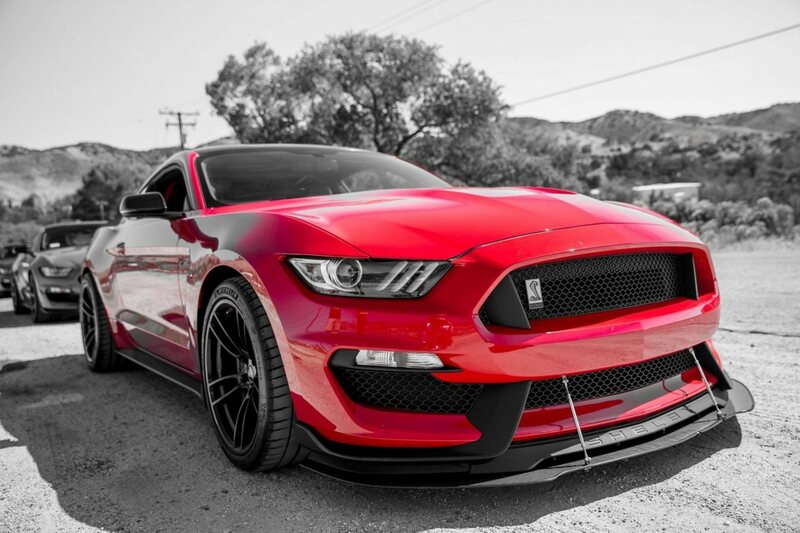 Our wheels were built to clear every brake applications from the base model to the GT Performance Package to the GT350. 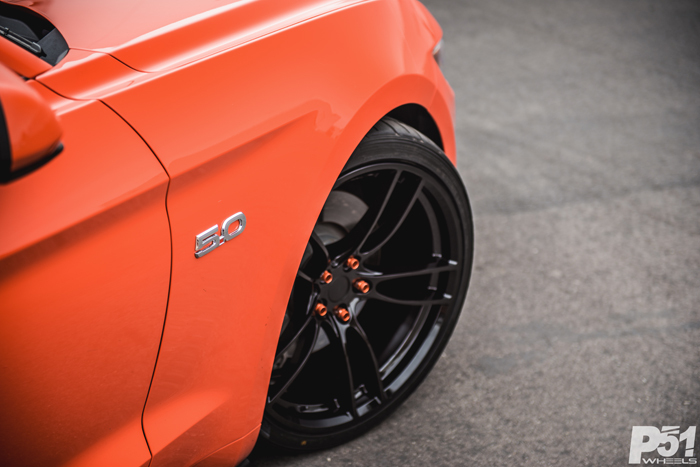 Our P51 wheels were made with conformability in mind. 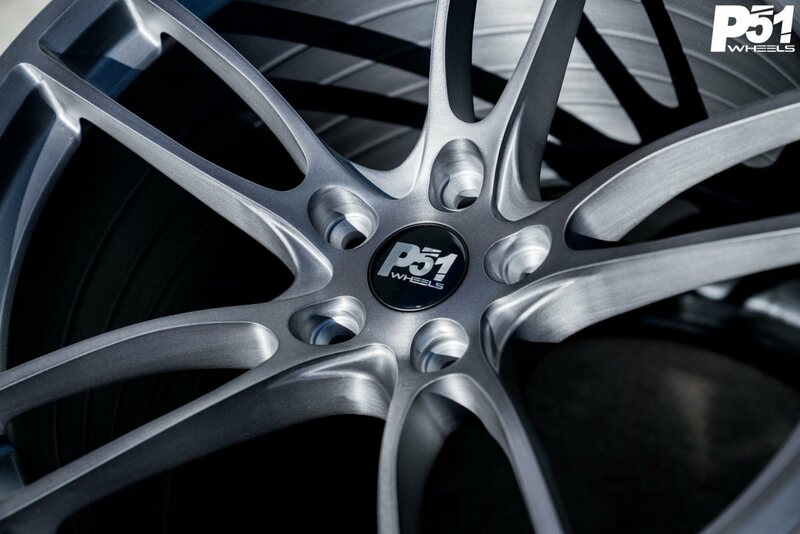 Being hub centric is a major benefit to the P51 wheels but going further with compatibility with your factory TPMS (Tire Pressure Monitoring System), and accepting the factory center caps. 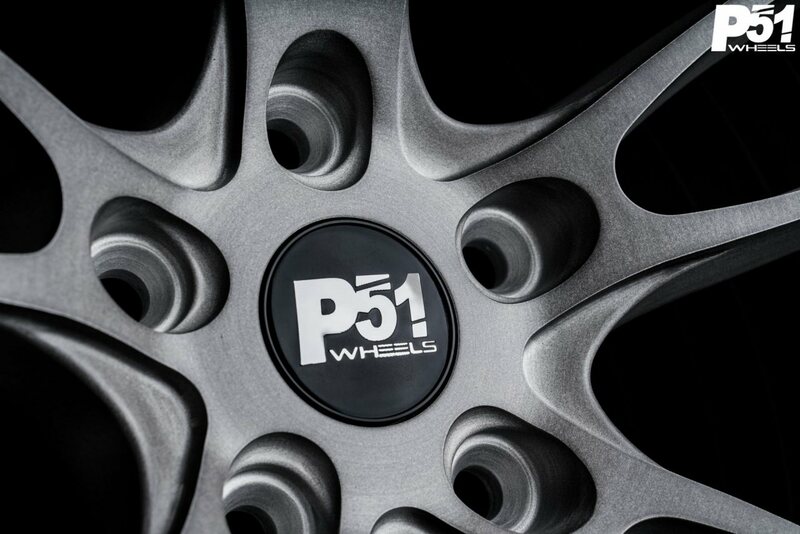 Our goals behind P51 Wheels is just that, go higher, go further and take control all the while being remembered as one of the best.